After a successful tenth edition in Stelplaats, Elsewhere returns to an older heritage site: the former University Institute for Bacteriology (1897) that was renamed BAC Atelier in 2016, a creative workspace for students and artists such as Gijs Van Vaerenbergh. The Bac Atelier’s belle époque architecture will be the setting for an electro-acoustic double bill with Polish cello player Resina and Belgian electronica vocalist Annelies Monséré. 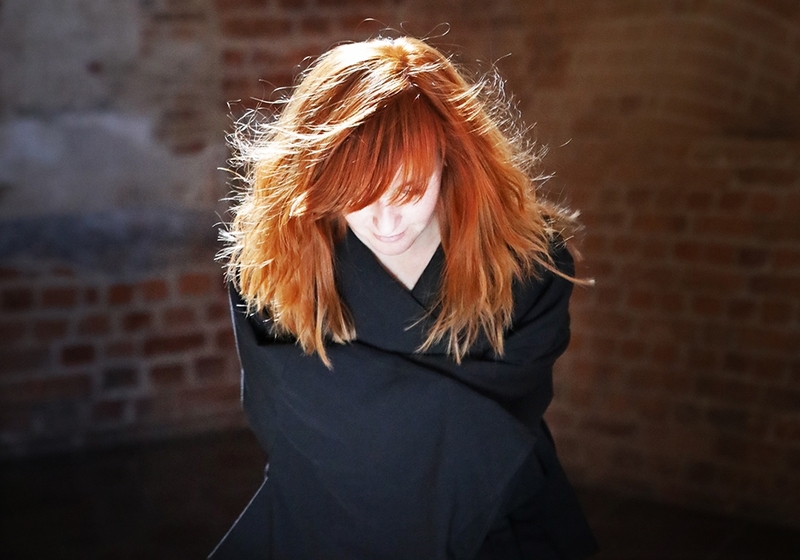 Resina is the solo project of Warsaw-based cello player, composer and improviser Karolina Rec. In her captivating performances she scans a wide spectrum of sounds with her instrument, going from fragile and silent to dense sonic clouds built up with loops, effects and voices. In 2018 she released her second album Traces, and she was selected for the international network SHAPE. Support act is whisperer, pianist and electronica cosmonaut Annelies Monséré. Since 2000 she creates introvert compositions, characterized by simple structures and recurrent melodies. Her minimal, unearthly style saw its highlight in the album Happiness is within sight, released last year by Stroom. The Institute for Bacteriology (1899) used to be a breeding ground for bacteria. In this first spin-off of the KU Leuven, liters of healing serum were brewed, and groundbreaking vaccines were developed. Since 2016, the former Institute is a cultural hatchery for artistic talent. In the Bac Atelier, KU Leuven gives both students and staff room for experiment. Artists and scientists alike constantly look for new angles of approach to understand and explain our world. The architect and artist duo Gijs Van Vaerenbergh are artists in residence. On April 24 and 25, BAC Atelier reopens after renovation works. Academic patrimony will get a second life. Elsewhere will happily help breathe new life into this listed building.